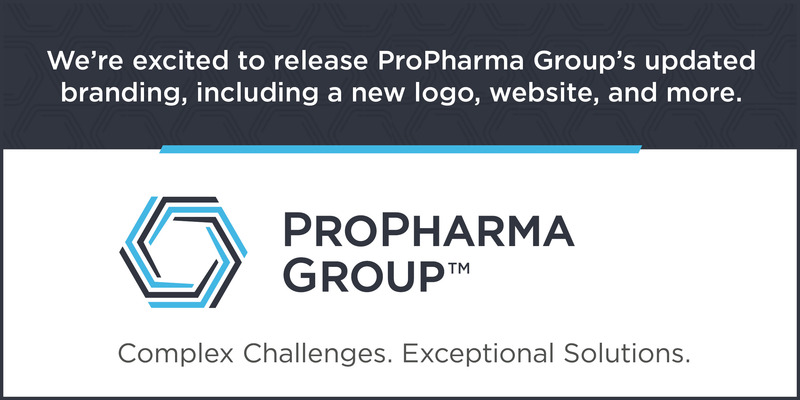 We're excited to release ProPharma Group's updated branding, including a new logo, website, and more. 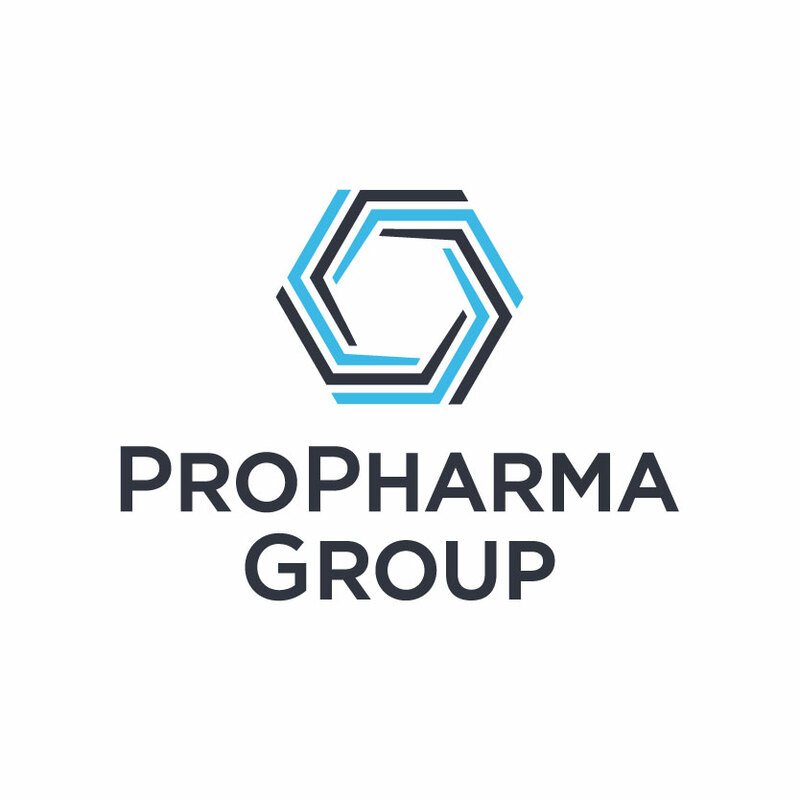 Today ProPharma Group is proud to announce the launch of our new company brand identity, which includes an innovative new logo, tagline, colors, and as you can see, a new website. Our business has grown and evolved over the past seventeen years and as such, we have refreshed our image to reflect who we are today, as well as to symbolize our dynamic future. 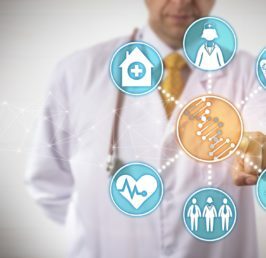 So how does this modernized look reflect ProPharma Group? Through use of shape, color and precise line placement, our new logo ultimately demonstrates ProPharma Group’s commitment to being your collaborative partner in a complex industry, who has the breadth of services available to support you at any phase of the product development lifecycle and provide reliable and precise delivery of our custom-tailored and exceptional compliance solutions. Rest assured, while we have filed our old brand image away, we most certainly did not abandon our proven processes, client focus, and every other aspect of our business that you have come to know and expect. You’ll see this new identity mirrored not only on our website, but also on our LinkedIn and Twitter pages. Be sure to stop by our new booth and pick up some new promotional items at a number of local and national industry events in 2018. We look forward to supporting our ongoing partnerships and welcoming new ones along the way. We hope you share in our excitement as we start the New Year.